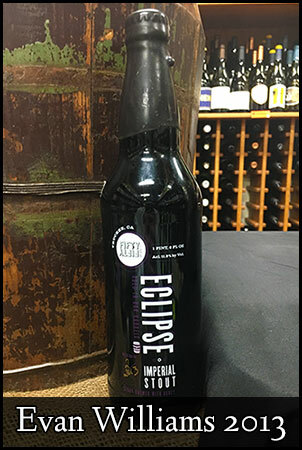 Inboden’s is proud to present 8 different flavors of Fifty Fifty brewing’s Eclipse Barrel Aged Imperial Stout beers. 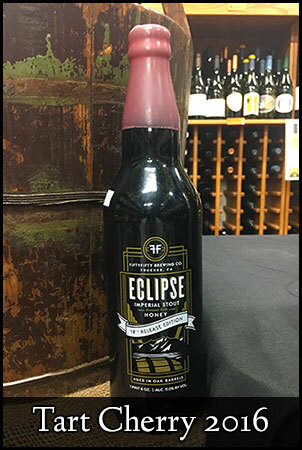 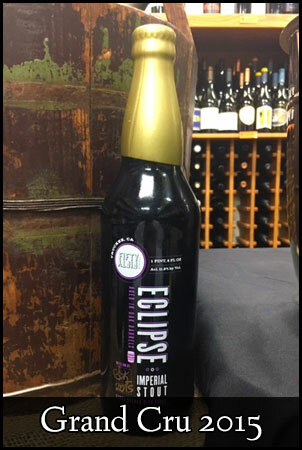 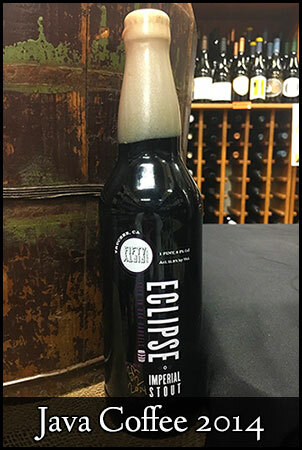 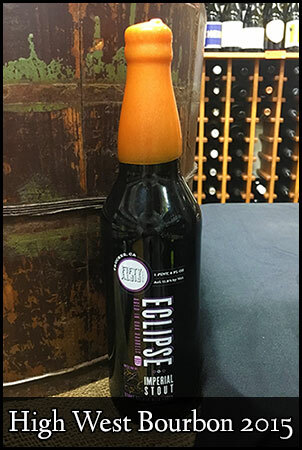 First released in 2007, the first Eclipse batch was released in Old Fitzgerald barrels, and each beer is sealed with a different colored wax to indicate both age and flavor. 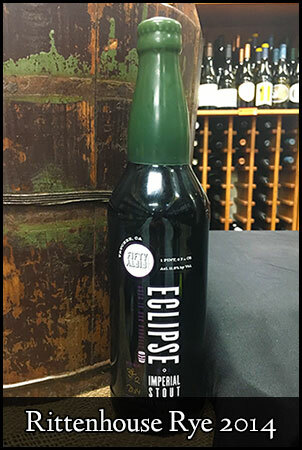 Every year Fifty Fifty searches for and sources freshly spent barrels from different unique distillers and vintners, guaranteeing that each year’s batch has a unique flavor and ageing process that makes no two beers alike. 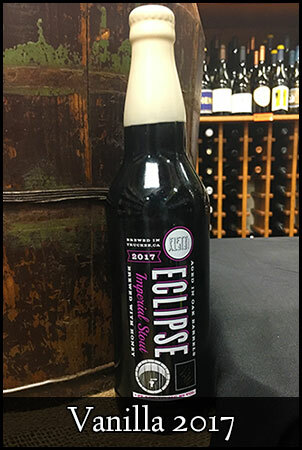 The Eclipse line has won over numerous awards since its inception in 2007 and Inboden’s is now home to a mix of different years and flavors of the Eclipse line. 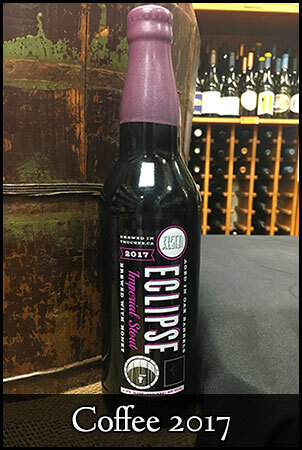 Click here for a full guide to each different flavor based on its wax seal.